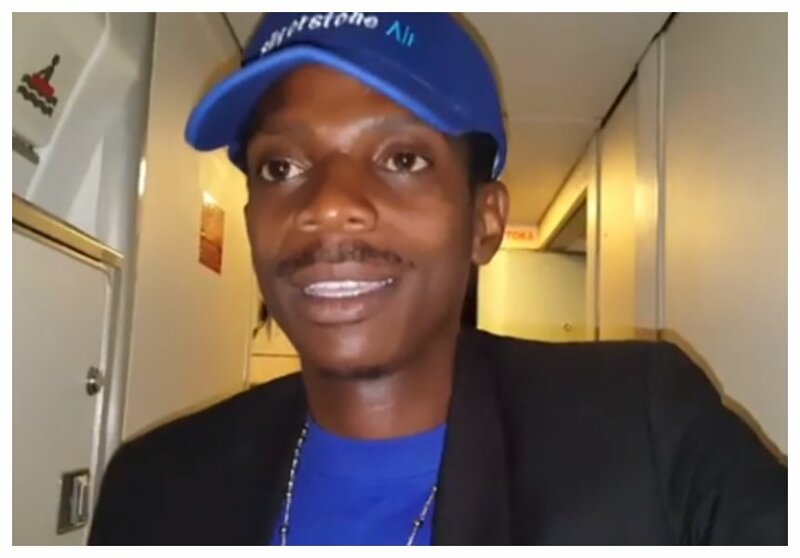 Eric Omondi is mourning the death of his elder brother Joseph Onyango Omondi. The comedian had only introduced his brother the the public a few hours before he passed on. 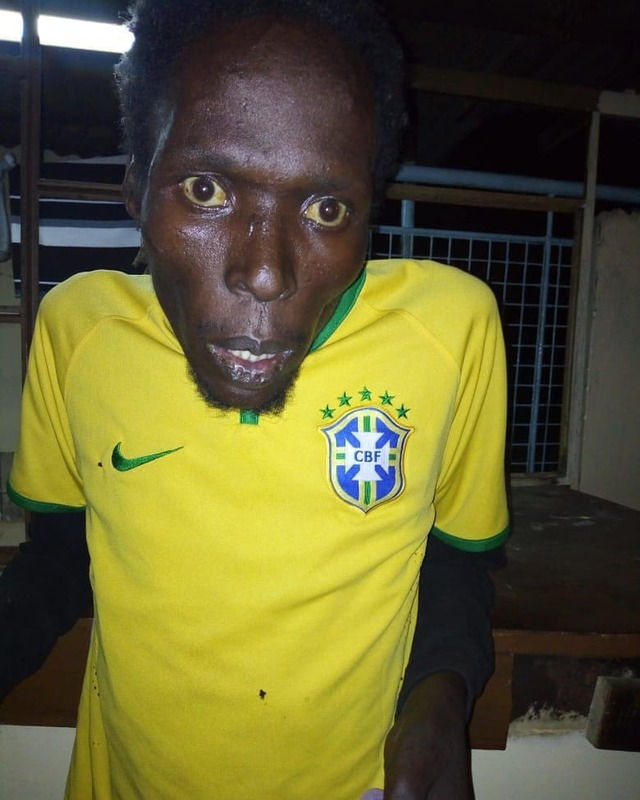 Eric took to Instagram to address the drug menace that has been destroying the youths, sharing a clip of his blood bother who has been crippled by the substances. Eric says his brother was addicted to hard drugs including cocaine. The comedian further reveals that the deceased had been in and out of rehab for the past 19 years. “This is not the last image I would have wanted to post of my brother… But this is definitely the image I want every young person in this Country to see!!! Joseph Onyango Omondi passed on this morning around 3am, barely 12 hours after I found him in Downton River Road. He was addicted to Cocaine and other substances and was in and out of Rehab for the past 19 years. May God himself take charge. Thanks to everyone who came out yesterday to help @chipukeezy @teamd2d Thaaaanks,” wrote Eric Omondi.